Starting today, the latest Apple Watch models will be able to take an electrocardiogram (ECG) reading, a kind of heart-rate reading that doctors can use to diagnose heart conditions. Following the release of iOS 12.1.1 yesterday, Apple will be releasing watchOS 5.1.2 for the Apple Watch later today, reads a new press release from the Cupertino company. The update will enable ECG functionality on the Apple Watch Series 4 which was heavily publicized by Apple during the unveiling of the wearable. Additionally, the Apple Watch Series 1, Series 2, and Series 3 now support irregular heartbeat notifications for the United States, a feature that occasionally checks wearers’ heart rhythms in the background and shows an alert if an irregular rhythm is detected on five checks over a minimum of 65 minutes. Apple’s ECG sensor is notable because it’s the first of its kind available over the counter to consumers. ECG results taken with the Apple Watch are stored in the Health app, from which they can be exported as a PDF for sharing with your physician. The FDA has previously warned that the ECG app is for “informational use only” and “should not be used by people under 22 years old.” The regulator also noted that user’s should not take “clinical action” solely based on the device’s data readings and should always consult with a qualified healthcare professional. To take an ECG, users simply place their finger on the digital crown and wait for 30 seconds whilst the Watch scans the electrical impulses in your finger. The reading will show you whether you have a normal sinus rhythm, or if there are signs of atrial fibrillation (AFib). AFib, if left untreated, is one of the leading conditions that can result in stroke, the second-most common cause of death around the world, Apple explains. 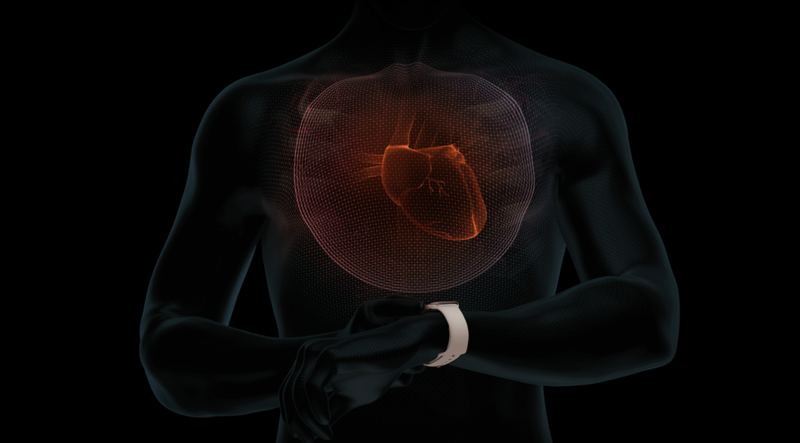 It is estimated that AFib can affect up to two percent of the younger population and nine percent of those aged 65 and older in the U.S. With Apple Watch, AFib can be easily identified — and recognizing it could save your life. The feature isn’t available in Canada, however. Users who want to try the ECG feature can simply change the region to the United States by heading to Settings > General > Language & Region > Region > Select United States (UPDATE: This region workaround does not work, as confirmed today). This process mirrors the steps Canadian users take to use Apple News, which isn’t yet available in the country.